Ebb/Flood systems of IWS developed to market leader in great britain, thanks to their simple but sophisticated operation within shortest time. At each watering operation, the entire root system is supplied with fresh oxygen and thanks to the recirculating operation significatn amounts of fertilizer can be saved. 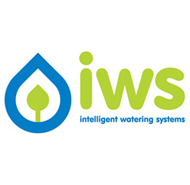 Thanks to the flat and flexible construction the IWS watering systems can be operate in any environment. 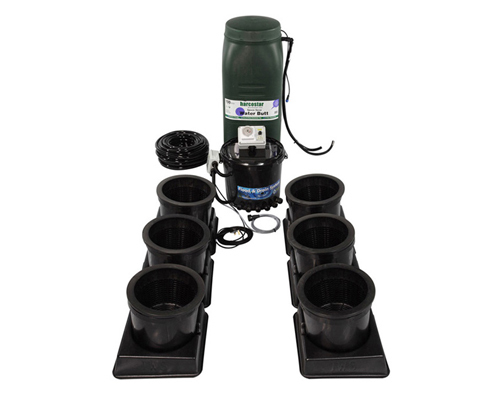 Existing IWS watering systems can be easily expanded by using kits. The systems are delivered complede, including tank and control unit. Spare parts for each element available.